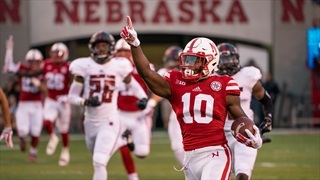 The Play of the Game for the 2019 Spring Game — as determined by you, the people, with 58 percent of the vote — is Adrian Martinez’s 21-yard touchdown pass to Jaron Woodyard. 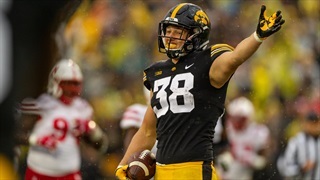 Getting off the field in key situations has been a struggle for Nebraska all season, and it reared its ugly head once again at the worst of times as a fourth-and-8 conversion by Iowa set up the game-winning field goal as time expired. 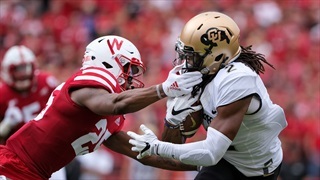 Midway through the fourth quarter, Nebraska's defense had a chance to get off the field and give the offense the ball trailing by six. 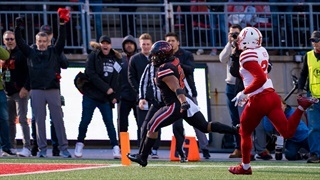 Instead, a third-down conversion set the stage for this week's Play of the Game, a dagger of a touchdown run by Ohio State's JK Dobbins. 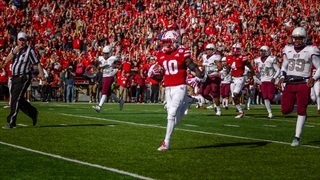 JD Spielman’s 77-yard punt return for a touchdown is this week’s Play of the Game, the first punt return touchdown by a Husker since 2014. 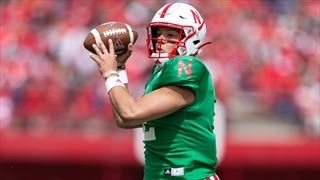 Nebraska's 56-14 loss to Ohio State on Saturday certainly didn't produce many bright spots, but redshirt freshman J.D. 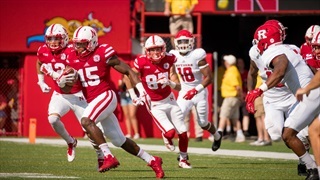 Spielman was certainly one as he broke off a long touchdown to get the Huskers on the board. 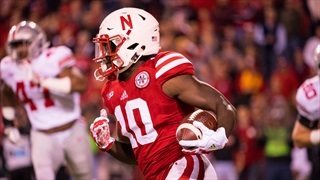 De'Mornay Pierson-El turned ripped off a vintage punt return on Saturday that set up a Nebraska touchdown and gave the Huskers a much-needed boost on Saturday. 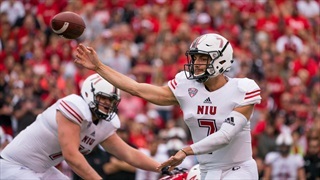 A lot went wrong for Nebraska in Saturday's 21-17 loss to Northern Illinois, but the biggest play of the game was the deep pass that set up the Huskies' go-ahead touchdown in the fourth quarter. 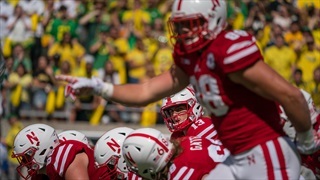 Once down 28 points, Nebraska had reeled off 21 straight to give itself a chance to tie the game in the final two minutes. Then this week's Play of the Game happened. Immediately following a punt return touchdown by Arkansas State that put the Red Wolves ahead 7-3, redshirt freshman J.D. Spielman took a kick back to the house, earning week one's Play of the Game honors.